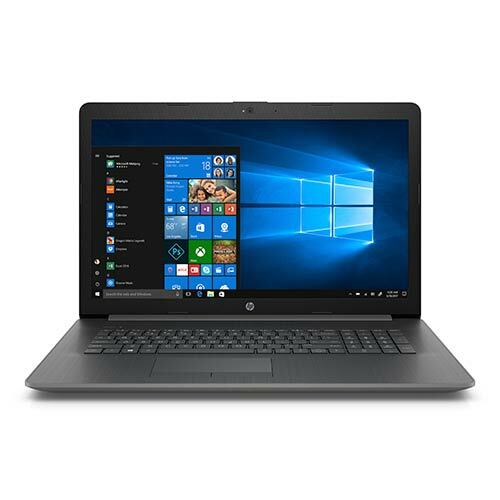 Get a gaming computer that has your back with this HP featuring fluid visuals and faster response times. 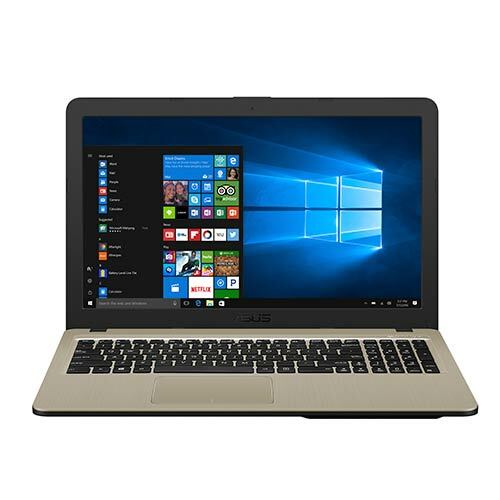 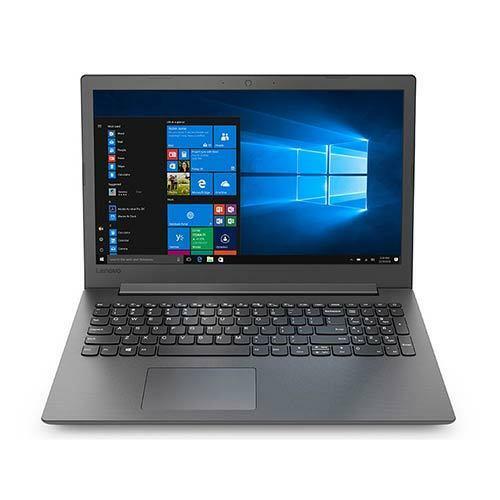 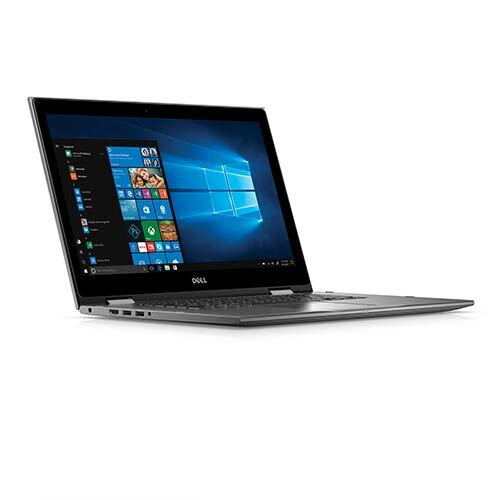 This laptop is just what you need to get your work done on the go with a thinner, lighter construction and uncompromised performance. 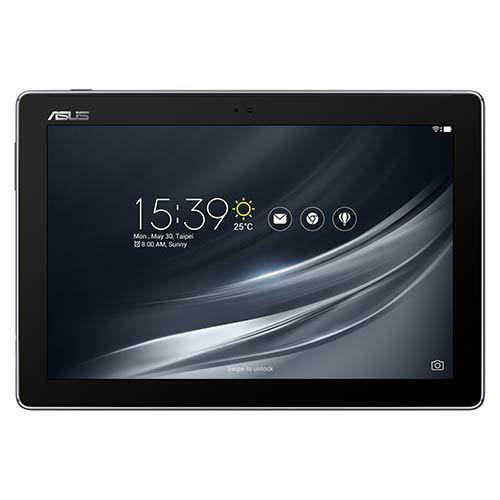 Surf, share, work and create, all while on the go with this ASUS laptop featuring a powerful processor. 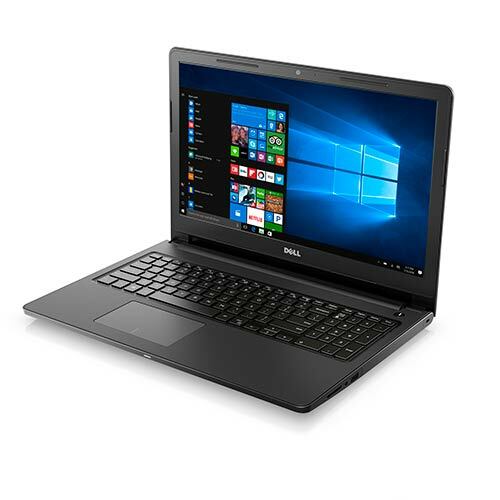 Stay connected and productive with this reliable, portable and powerful laptop from Dell. 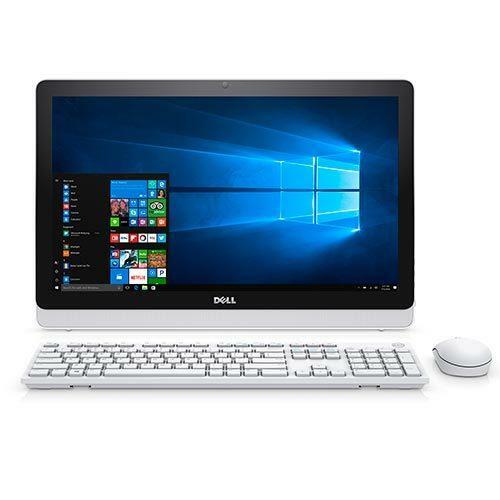 Packing versatility and power in one package, this Dell 2-in-1 seamlessly transitions from laptop to tablet. 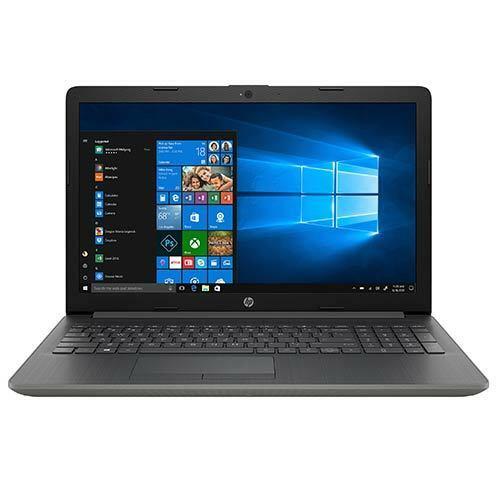 Take your tasks on the go with this HP laptop that's designed for long-lasting performance. 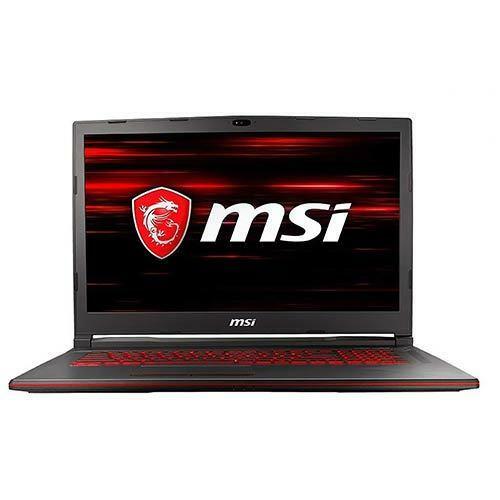 This MSI laptop deliver the ultimate gaming experience with the NVIDIA game ready technologies. 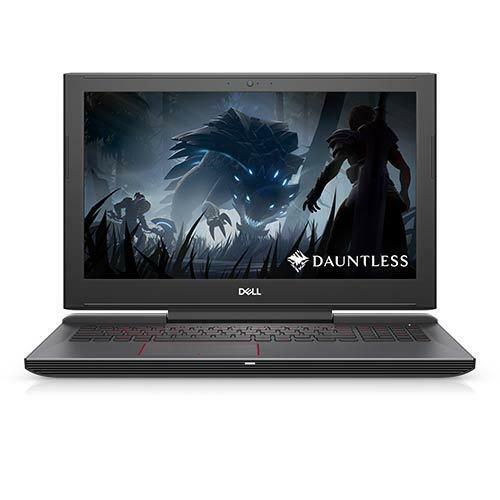 Take on all your favorite games with this efficient laptop that packs beauty and brawn into one awesome package. 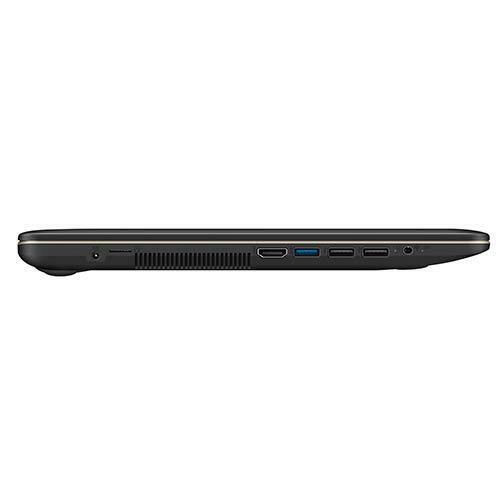 Designed to work as hard as you do, this laptop is tough on the outside and powerful on the inside. 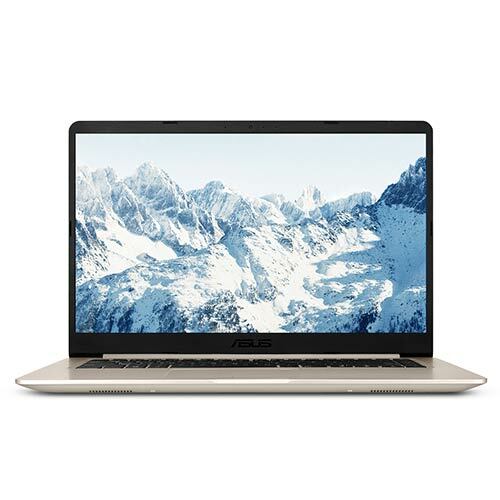 With the latest processors and portable design, this laptop lets you cross all your tasks off your to-do list. 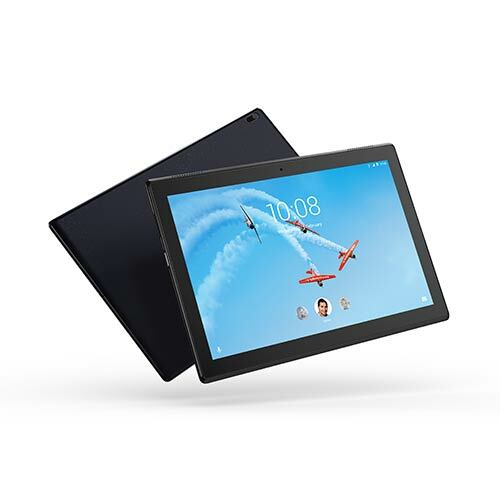 Delivering a great multi-media experience on the go, this Lenovo tablet has something for everyone in the family. 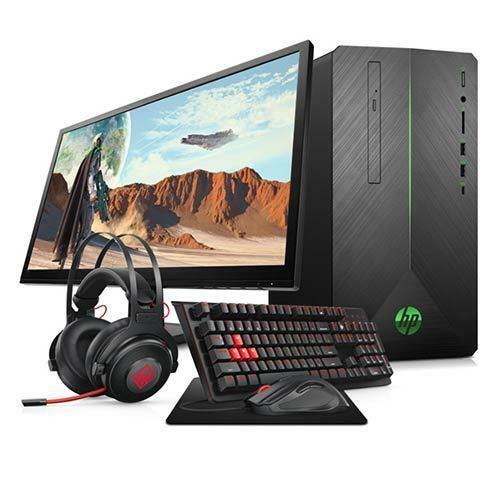 A simple set up, impressive display and lots of storage puts this all-in-on desktop at the top of the list. 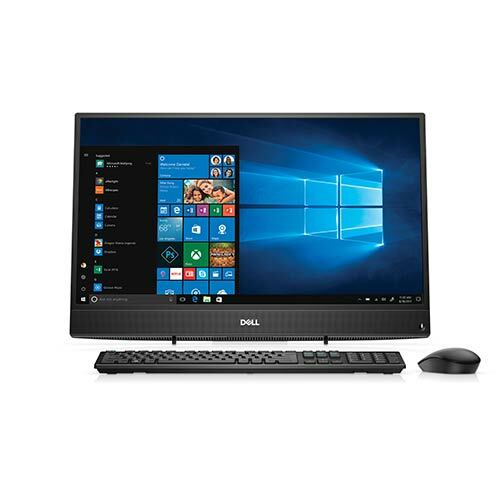 Perfect for the whole family, this sleek desktop computer has everything you need for both work and play.